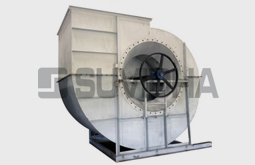 Since its inception in 2005, Suvidha Air Engineers in Ahmedabad, has gained significant recognition in the field of manufacturing and supplying a highly reliable range of centrifugal fans, pressure blowers, air washer units, axial flow fans, roof ventilators, blower accessories, evaporative cooling etc. This recognition comes with high success that can be attributed to their easy payment mode and prompt delivery. They stand out within the industry due to their client-oriented approach, reasonable price range and fair business policies. By adhering to the stringent quality parameters, we ensure that every product we deliver exceeds our client’s expectations. We manufacture and supply a huge range of highly reliable products across the globe. We can cater to the client’s needs with just one call. Our existence in the market has been there for more than a decade. Over these years we have provided efficient solutions to many notable organizations. All our efforts are aimed towards providing the best products and solutions to our clients. We take pride in calling ourselves a customer centric company. 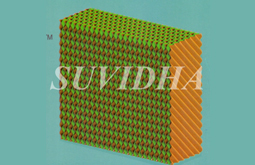 Manufacturer of a wide range of products which include Evaporative Cooling Pads, Cellulose Cooling Pad. 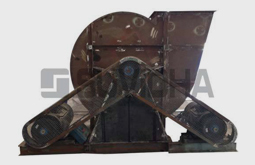 Prominent & Leading Manufacturer from Ahmedabad, we offer Centrifugal Blower, Centrifugal Fans. We are passionately engaged in manufacturing and supplying a quality assured of Pressure Blowers. 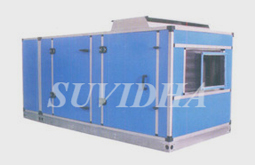 Suvidha Air Engineers has the best option for Single Skin and Double Skin type Air Washer system. 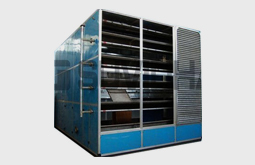 Air Handling Unit was very popular in areas where the air has low humidity, and hotter climate. 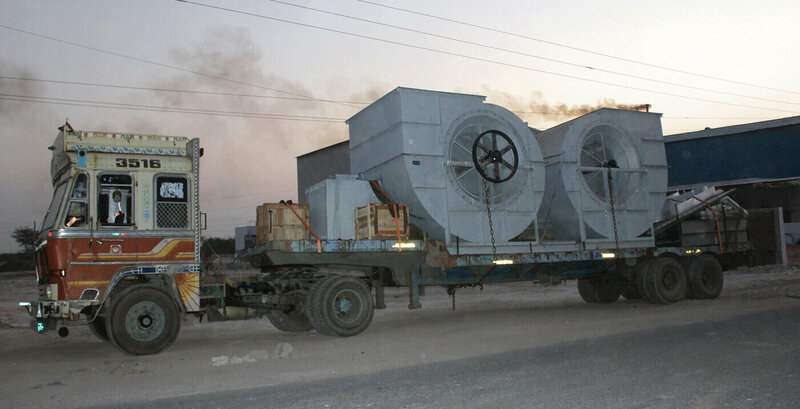 Suvidha Air Engineers has manufectured, supplied and installed ventilation system for our dust free compressor assembly. Work executed for air handling unit , Ducting and related Electrical system was carried out on time as per scheduled with desired quality. We found Mr. Malkesh Patel and his team most supportive and customer oriented. Head - Manufacturing Services - Dresser-Rand India Pvt. Ltd.
A qualified group of experts with a rich experience make our team of 40 technical staff and 38 engineers. This team of highly skilled professionals ensure top notch quality of service which has led to the steep climb of our company and has made us what we are. We believe that knowledge has no limits and boundaries hence we regularly organize seminars and workshops to enhance capabilities of our team’s industrial developments. We are reputed in the market for the quality control policy that we adopt. 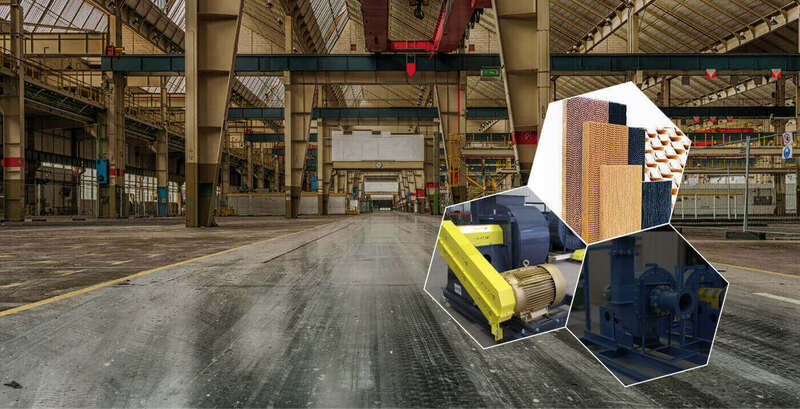 We have been successful in maintaining international standards in our manufacturing process thus enabling us to offer a product range in various specifications. 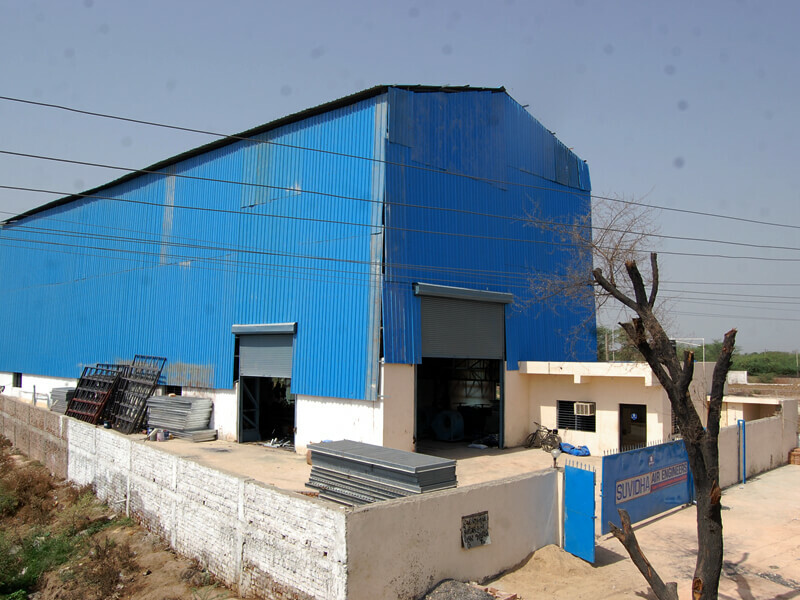 Our products are manufactured using high grade components that are procured from reliable sources. The products are constantly tested in our dedicated quality testing department that enables us to test products rigorously on defined quality parameters.